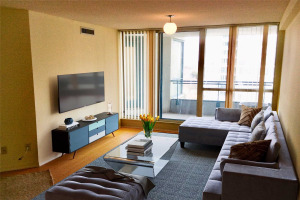 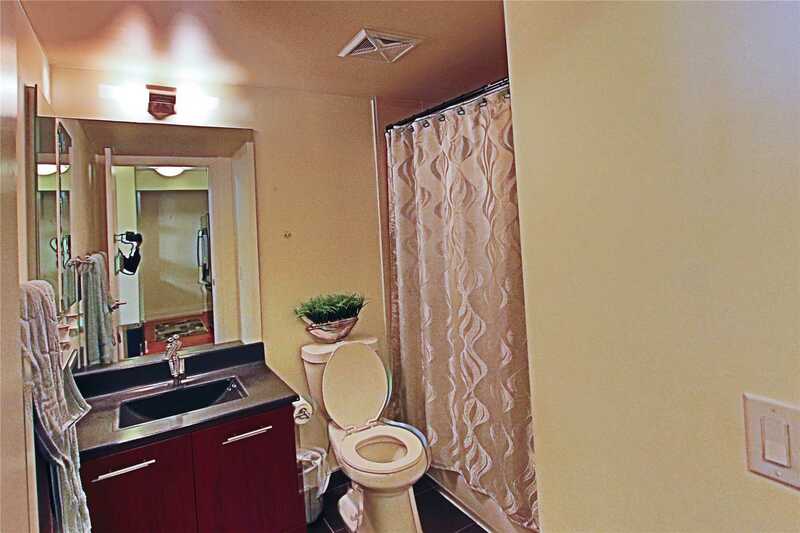 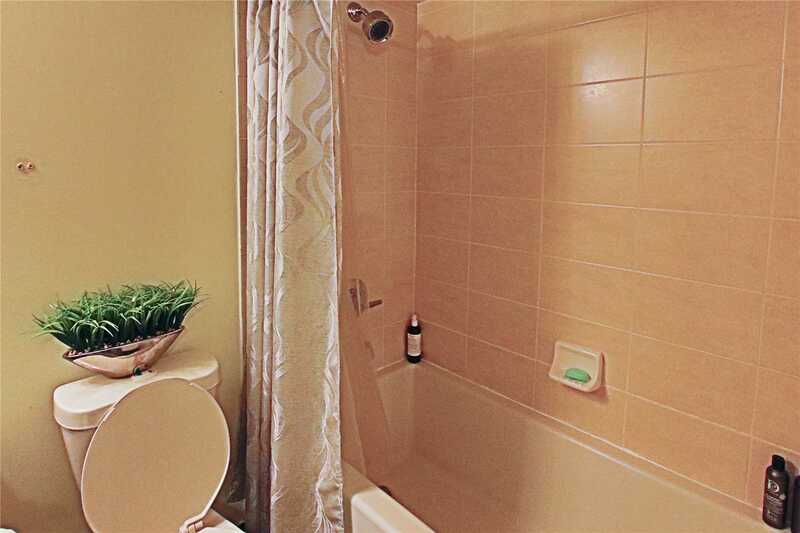 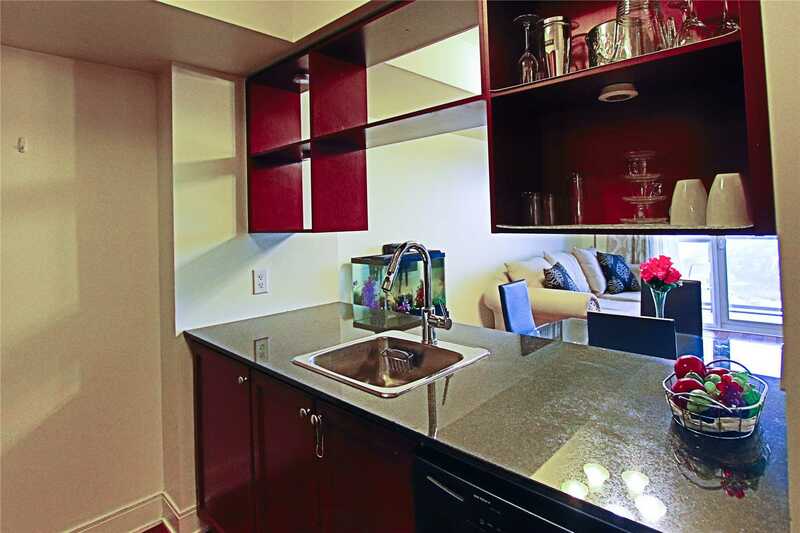 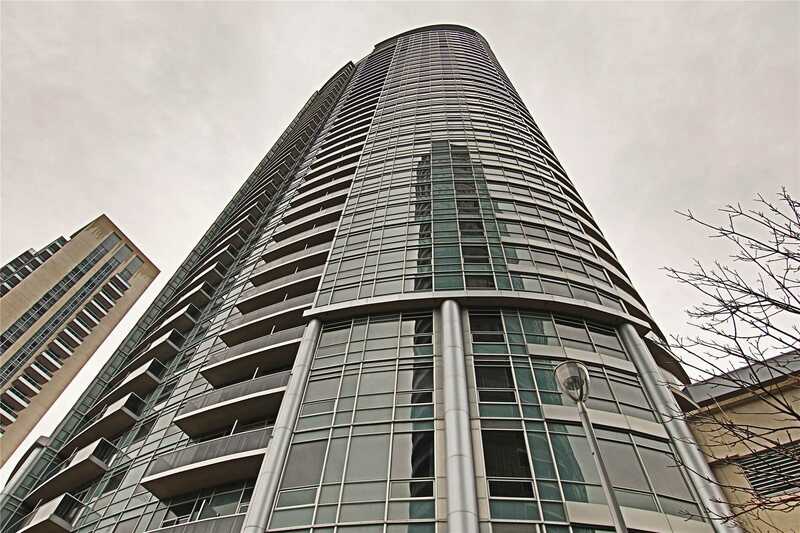 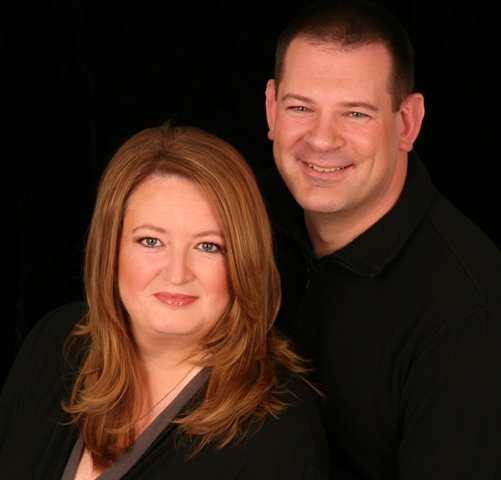 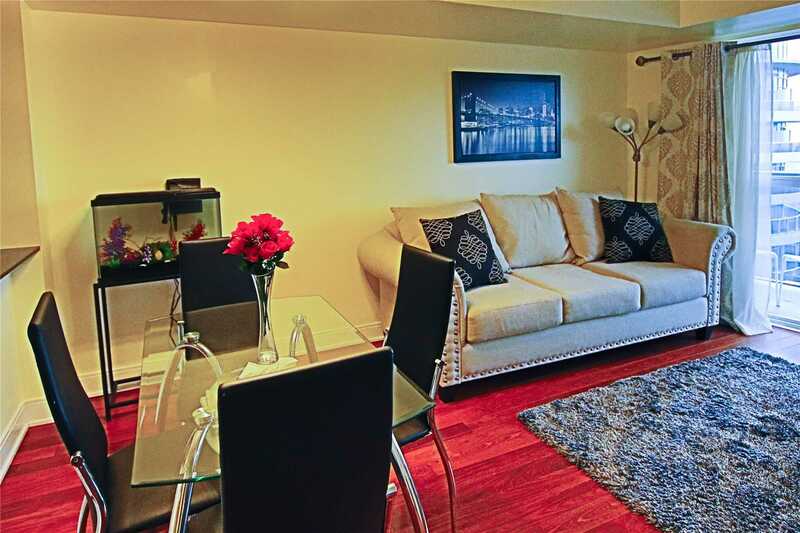 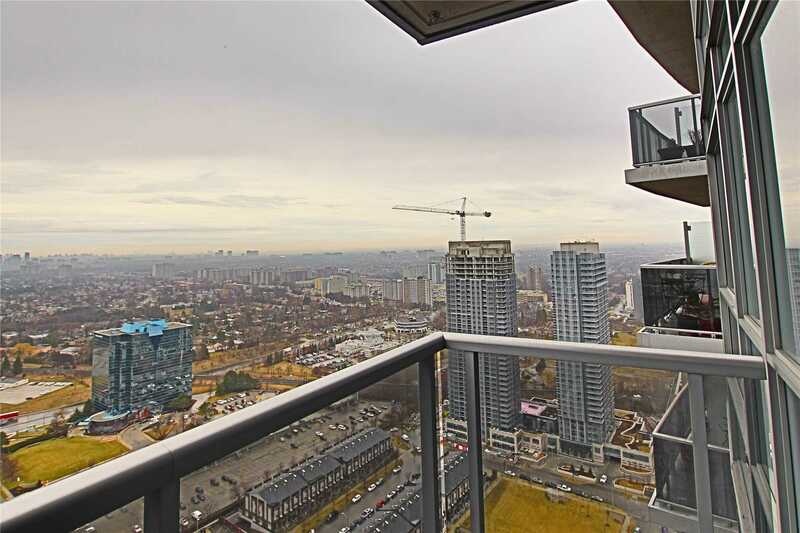 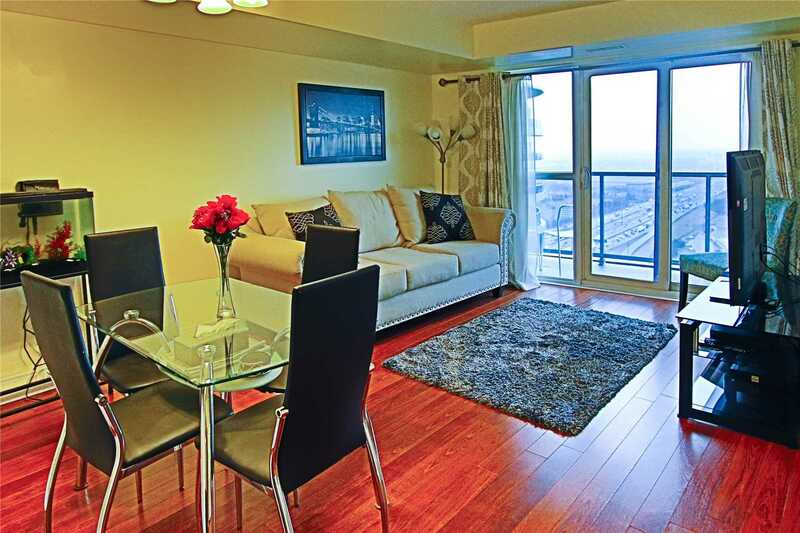 Gorgeous Condo On The Lower Penthouse Of The Building With Stunning Views Of The City. 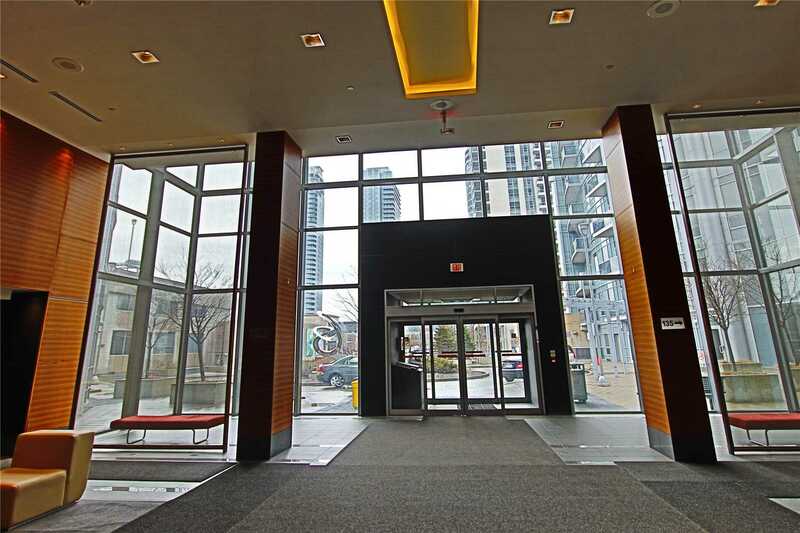 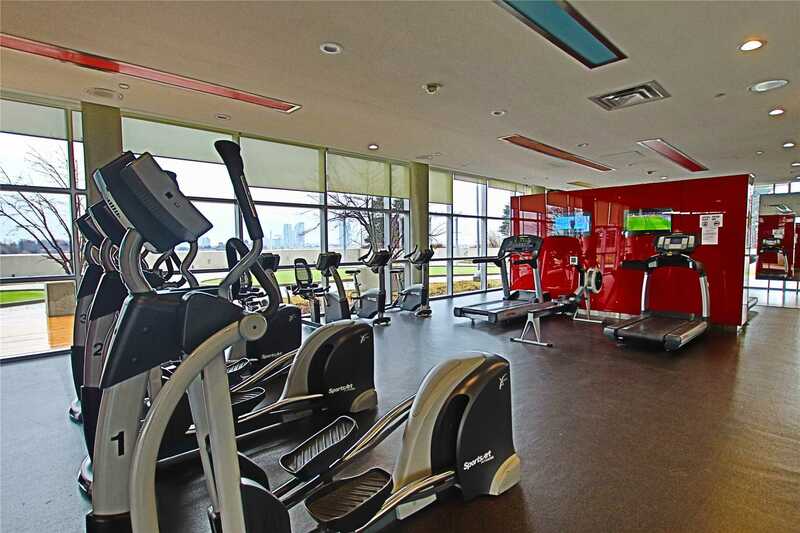 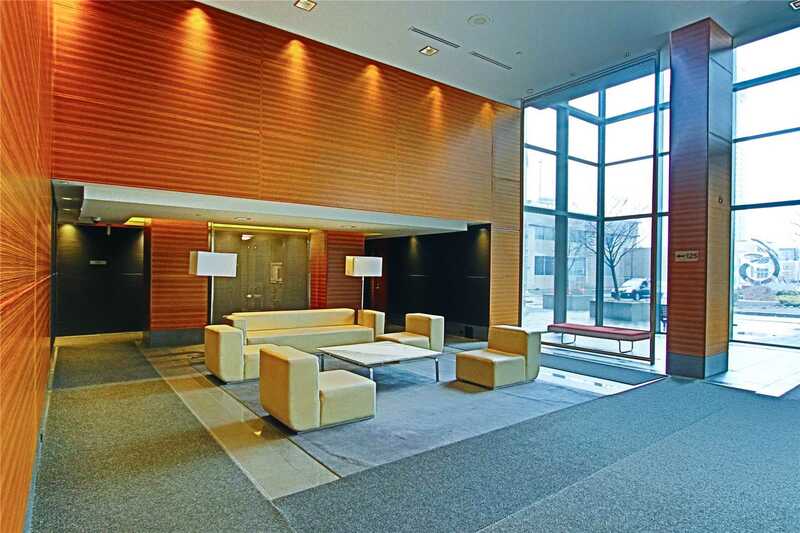 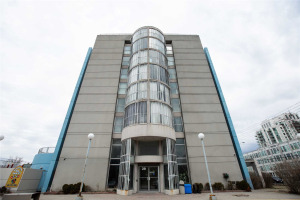 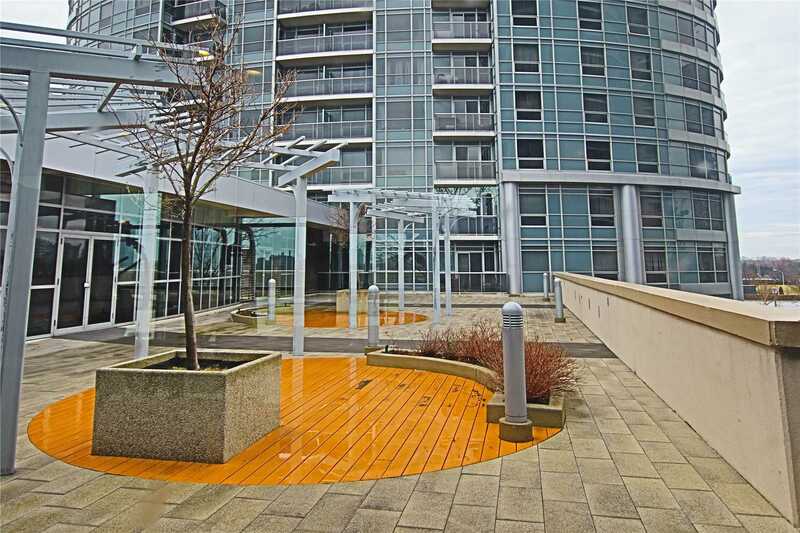 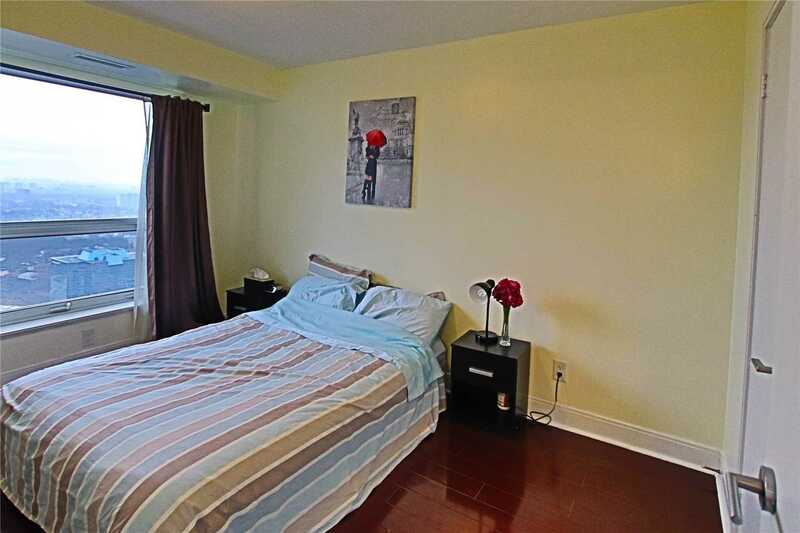 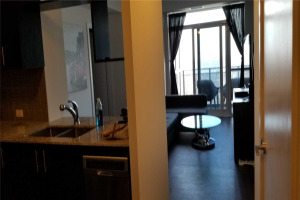 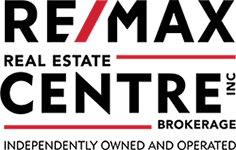 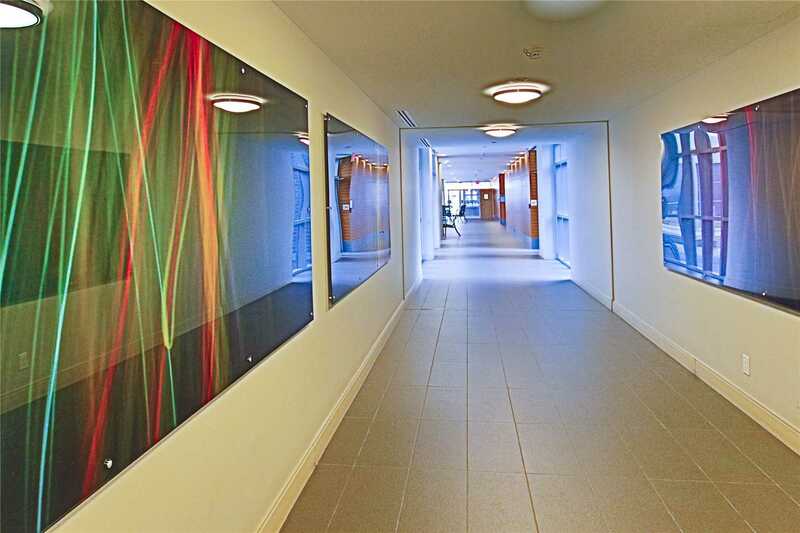 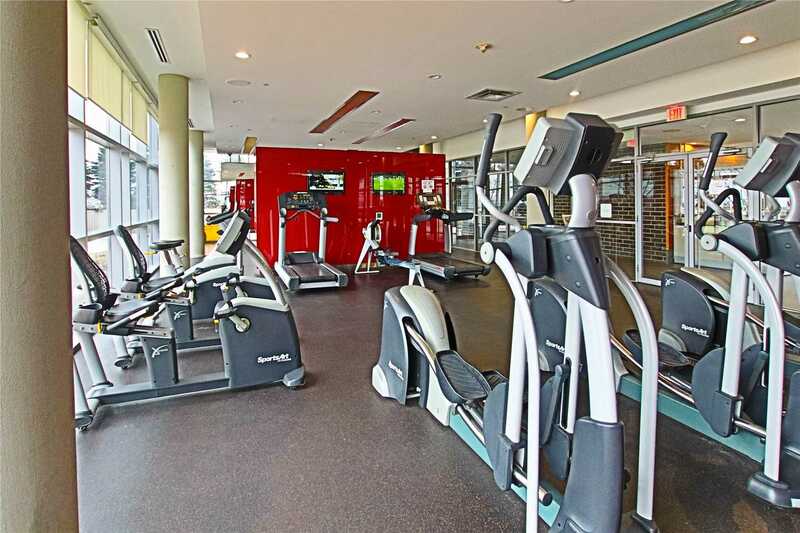 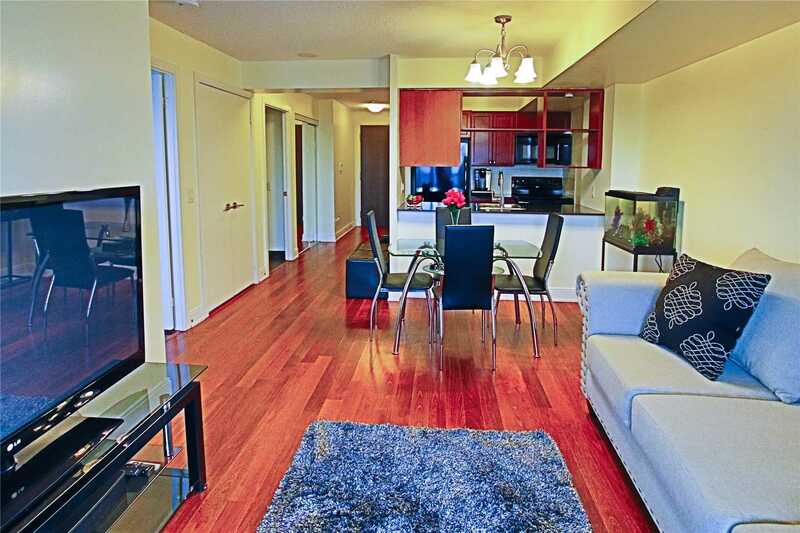 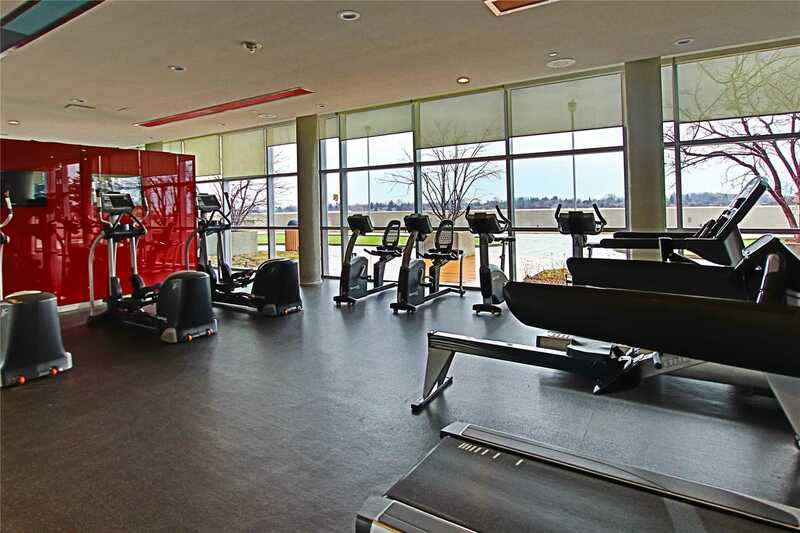 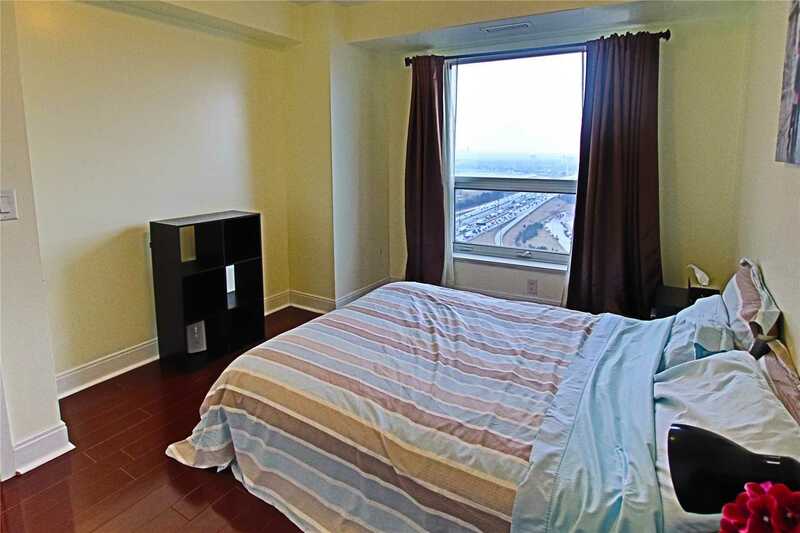 This Is An Amazing Tridel Built Building With Tons Of Amenities And A Great Property Management. 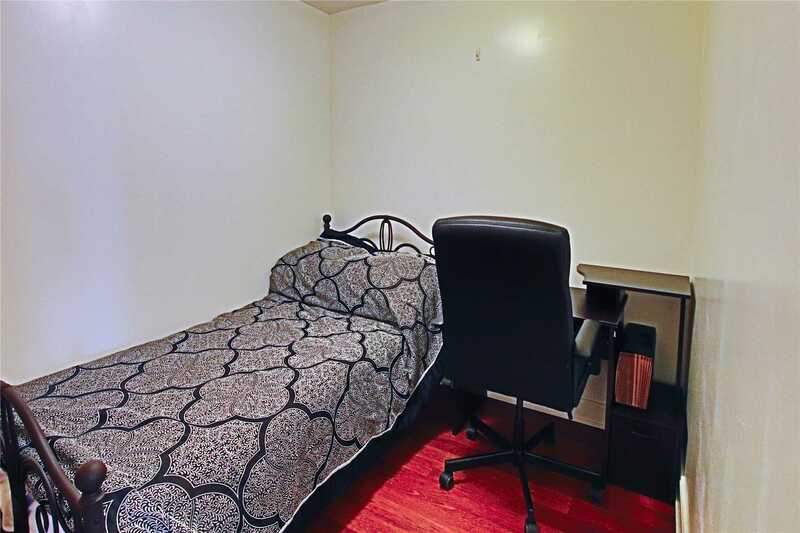 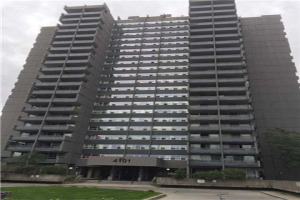 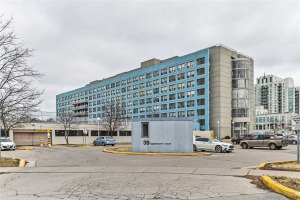 Owner Occupied And Well Maintained Unit This Is Not Going To Last Long. 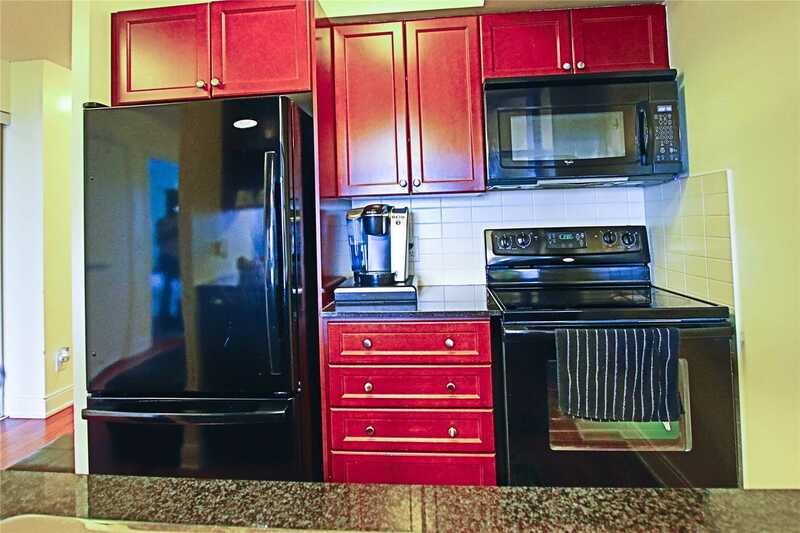 All Elfs, Fridge, Stove, Washer, Dryer, B/I Microwave & Hood, Window Coverings Plus A Large Locker.